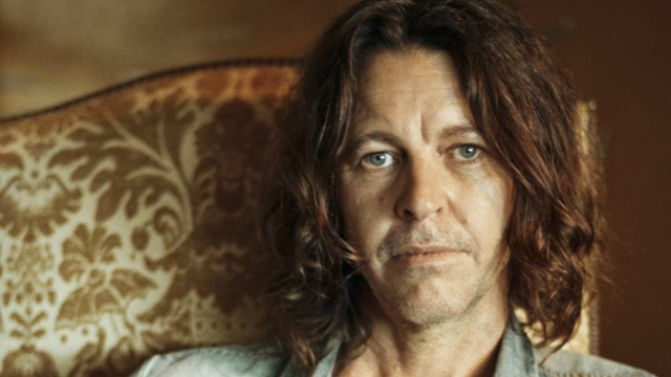 It’s been three years since Bernard Fanning‘s last solo album Departures but he’s making up for lost time by announcing two new records. The former Powderfinger frontman will release Civil Dusk in August of this year and swiftly follow it up with Brutal Dawn to be released in early 2017. Along with the news, he’s dropped another song off the forthcoming first record, this track titled Wasting Time. It’s an acoustic guitar-driven cut that recalls his first solo album Tea & Sympathy which was released more than a decade below. This track, along with the whole album, was recorded at his own custom-built studio in Byron Bay La Cueva Studios with Nick DiDia who has worked on records for Powderfinger, Karnivool, Pearl Jam and Rage Against The Machine. It’s been six years since Powderfinger split, but these two forthcoming solo albums prove that Fanning is forging ahead with his solo career with no signs of slowing down. There are no upcoming live dates for Fanning yet but surely it’s only a matter of time given today’s news. Civil Dusk will be out 5th August and you can check out the tracklist below. Brutal Dawn hasn’t been given an exact release date just yet but we’re promised early next year.